1. 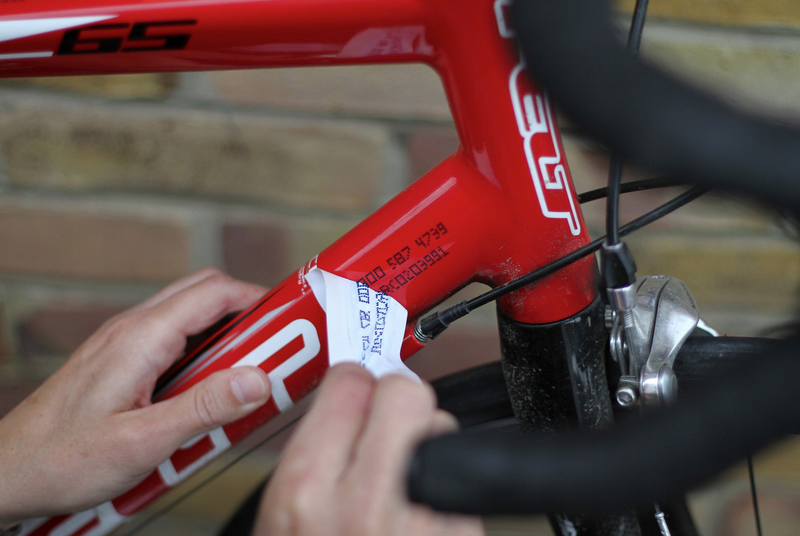 By marking the frame of your bike with a Police Preferred product it will make your bike less attractive as a theft target. 2. 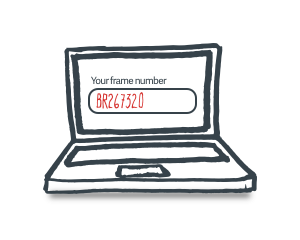 It assists the Police in quickly tracing the ownership of recovered bikes through the Bikeregister permanent ID mark. 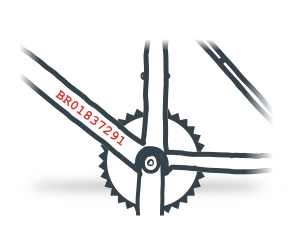 The Bikeregister ownership document is your Log Book and provides proof of ownership for you and any potential buyer. 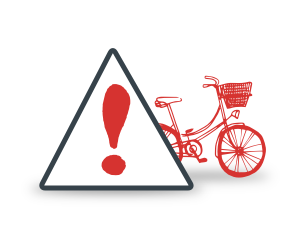 Bikeregister also provides protection for buyers and sellers of second hand bikes as it allows prospective purchases to check the bike’s ID mark or frame number on the site to see if it is flagged as stolen.